The impact of the Cape Winemakers Guild Protégé Programme on transformation in the wine industry is beginning to bear fruit with no less than four graduates in full time winemaking positions in just seven years. 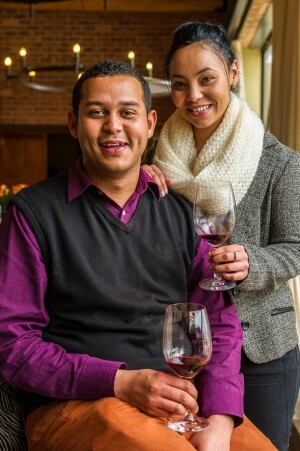 Elmarie Botes, the latest Cape Winemakers Guild Protégé to complete her 3-year mentorship programme, has been appointed as assistant winemaker for Fleur du Cap at Die Bergkelder. Records tumbled at the 29th Nedbank Cape Winemakers Guild Auction held at Spier in the Stellenbosch Winelands over the weekend with the highest sales ever recorded exceeding R8,4 million.